Merry Spinning is 5-reel free online slots machine where players can get up to 25 paylines. Playing the free slots machines would be great fun to enjoy the Christmas season. When a player would win, you can take your earnings to a unique gamble round in the workshop of Santa. You have to guess which toy is gift wrapped to get a chance to double your earnings. The line bet ranges from .03 to 3 which makes a maximum bet of 75 spins. Powered by Booming Games, Merry Spinning has an option of autoplay up to 100 spins. The characters on the reel are reindeer, carol singers, grinning elf resembling Mr Grinch, Snowman, Christmas tree, gingerbread man, stocking, Santa and gifts. The popular symbols out of all are the Santa with a sack and Christmas tree which is the wild. The wild symbol can replace other characters except the scatter symbol. 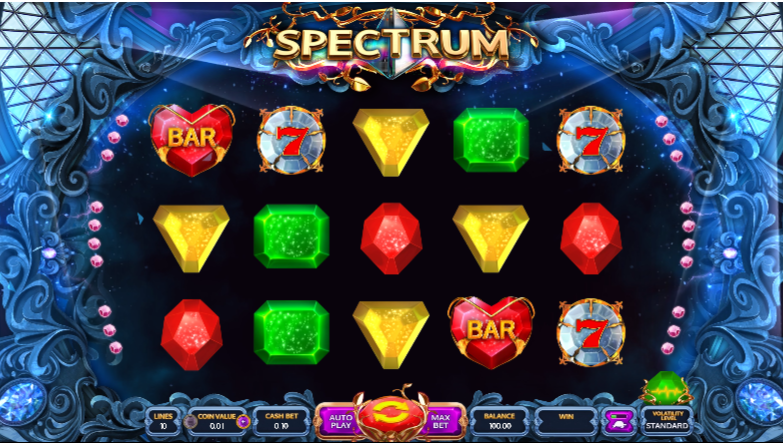 The Christmas theme based free slots aims the player to hit the matching symbols in consecutive. All the wins pay from left to right whereas the scatter pays in any configuration. The wild character Christmas tree is worth 6000 whereas five scatters are worth for 7500 on the same payline. When you get three Santa which is the scatter, you win 10 free spins. This feature retriggered, if again three Santa land up on the reel. The game and the graphics are impeccable. There is hardly any factor that can be termed as a faulty feature. The game flows naturally perfectly capturing the theme of Christmas. The graphics and he background sound appeals a lot and keeps the player going.